Other life lessons that I have instilled in my children is that we are all different and unique in our own special ways. Everyone comes from different lifestyles and backgrounds, everyone has weakness and strengths, others have advantages. We can't let our life struggles stop us from doing what we want to do! Own it and stand out from the crowd... always be yourself! LEAP! is a heartwarming movie that takes those life lessons and brings them life! You will laugh, you will cry, you will be inspired! 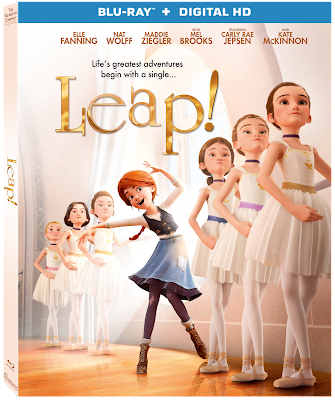 This movie encourages children (especially young girls) to have the courage to pursue their dreams, no matter what obstacles might stand in their way. Despicable Me 3 ~ Rediscover How Good it Feels to be Bad! What could be better than Despicable Me? Despicable Me 2 and Minions? Nope... how about Despicable Me 3! Did you know that Gru has a long-lost twin brother? Does it "feel good" to be bad? 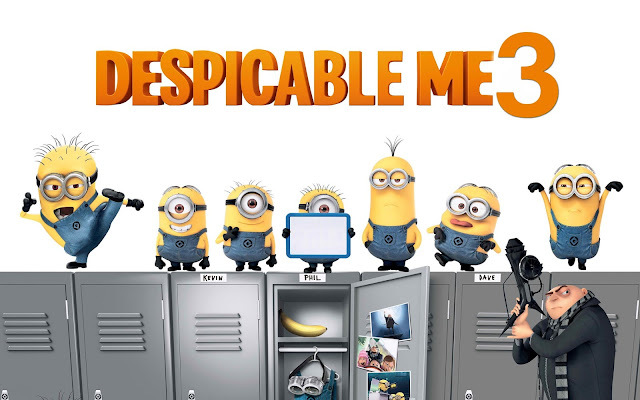 Illumination, who brought movie-goers Despicable Me and the biggest animated hits of 2013 and 2015, Despicable Me 2 and Minions, continues the story of Gru, Lucy, their adorable daughters — Margo, Edith and Agnes — and the Minions in Despicable Me 3. Festive and Affordable Holiday Treats, Candy & Favors That Make Great Gifts! 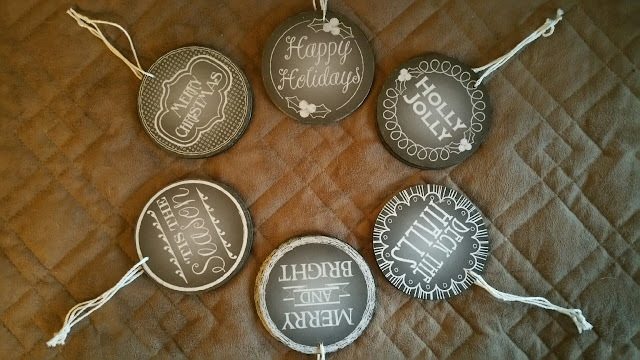 Are you looking for some festive and affordable holiday treats to have on hand this Christmas? 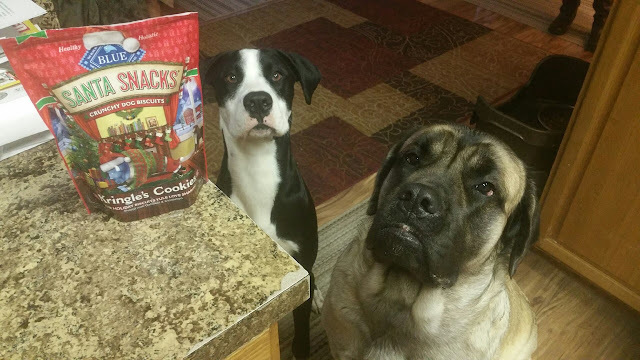 Maybe some Mint Truffle or Christmas Hershey Kisses, Walker's Shortbread Chocolate Chip Cookies or Coldstone Creamery Chocolate Cones? 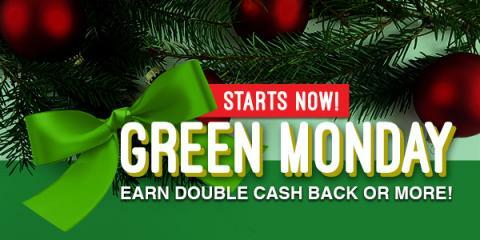 Let Oriental Trading help you with some special holiday treats and Christmas candy that are both festive and affordable! 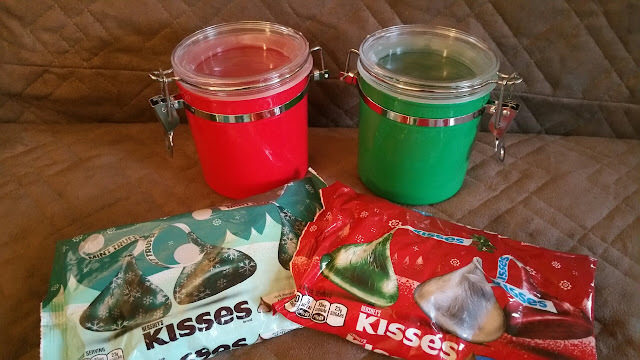 These festive red and green self-sealing jars filled with Christmas candy make a great gift for anyone on your list... or that unexpected visitor! 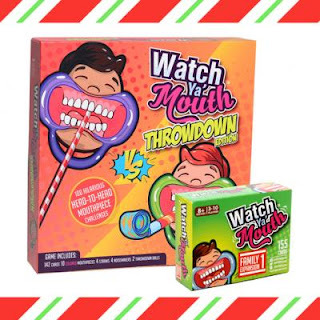 Simply fill each one with holiday candy and put a bow on top! 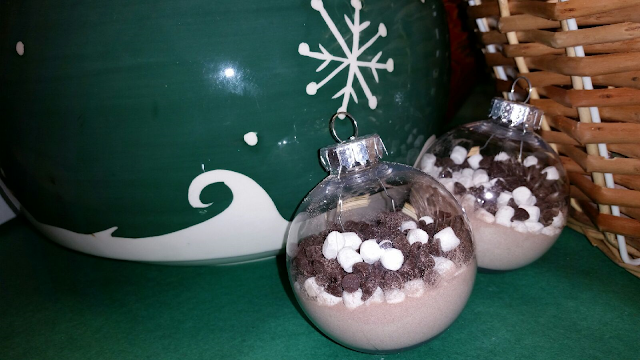 After the candy is gone, the jars can be used for anything. 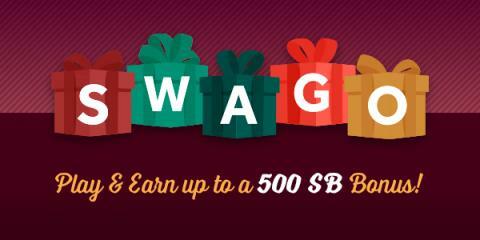 The digital rewards site Swagbucks is offering big payouts during their December "Swago" promotion starting Monday, December 4th at 9am PT and running until Monday, December 11th! Swago is just like bingo, but in this case you're filling out squares as you earn points on their site for doing things you already do online. 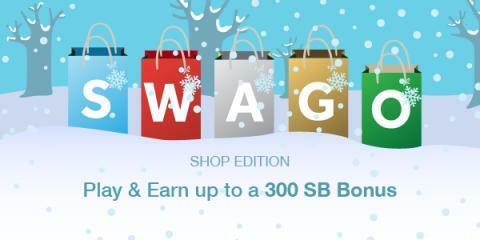 If you're thinking of trying Swagbucks, this is a great chance to learn all about how the site works and earn bonus points while doing it, meaning you can get more free gift cards faster. At one point or another, I think that every little girl has dreamed of being a mermaid! I also think that Ariel helped make that dream a little more real... who doesn't love The Little Mermaid?! My daughter has always loved the water, swimming and mermaids. For Christmas this year, she will be getting a Dragon Tail Mermaid Tail + Monofin Set from Sun Tails. I can't wait to see her face when she opens her package and realizes what she got! It's going to be priceless! The thing I love most about the mermaid tails are the colors! There are so many bright, bold, beautiful colors available! Orange, pink, blue, purple, green... absolutely gorgeous! Monofins are such fun for kids and adults to swim with! You can use them with a mermaid tail or without. One super cool thing about their mermaid tails is that they are swim-able and walk-able (meaning, you can remove the monofin and pull them up for walking). 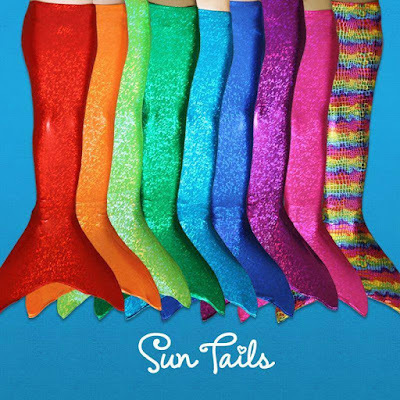 They have sparkly tails or smooth and silky premium realistic scale tails to choose from. That does leave one slight issue though... which one to choose!